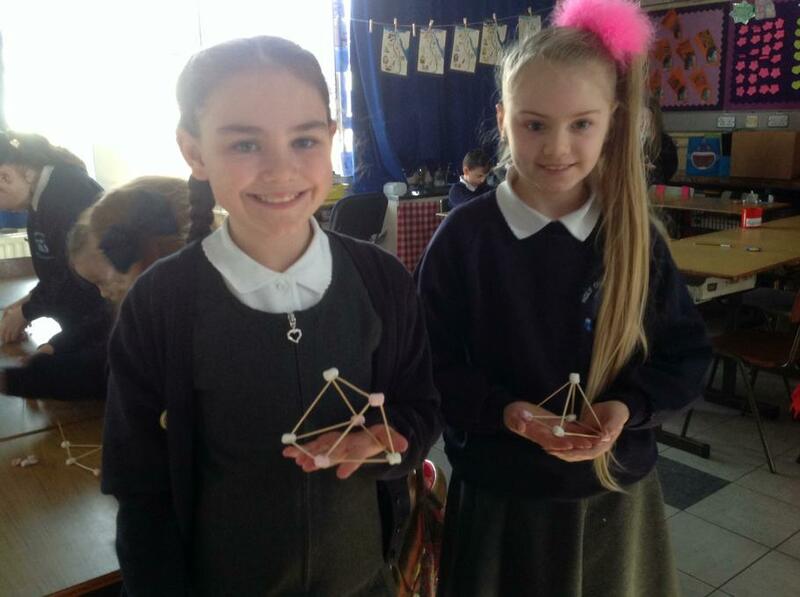 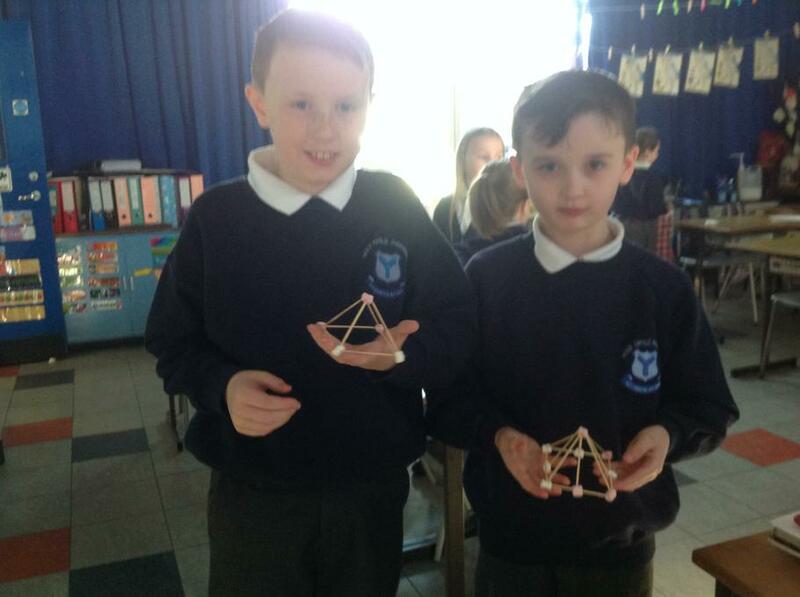 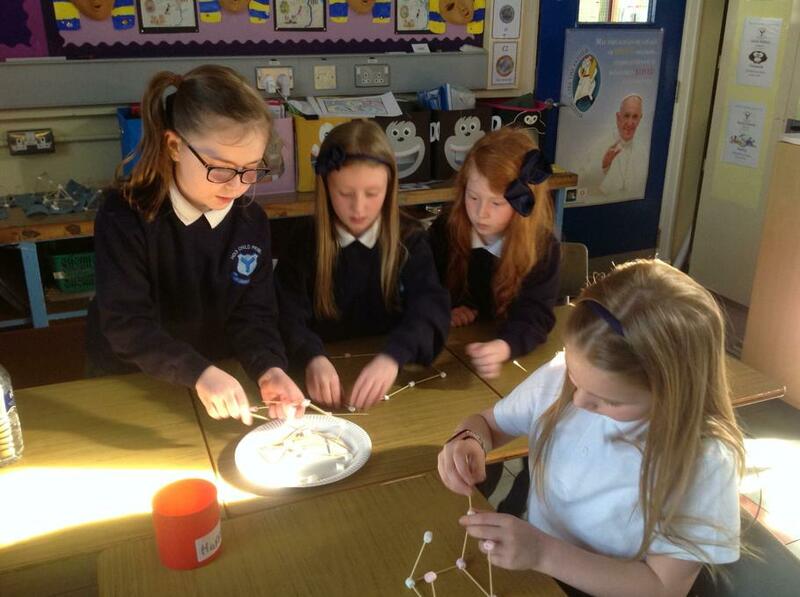 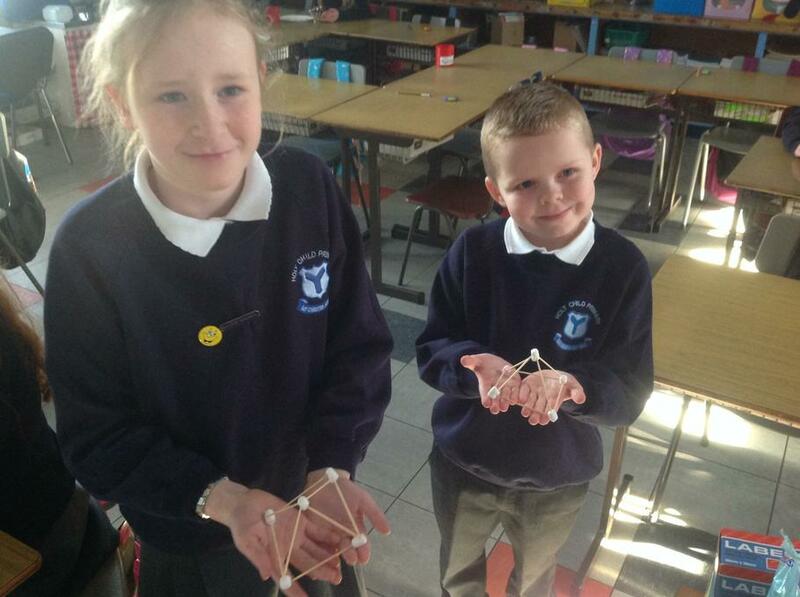 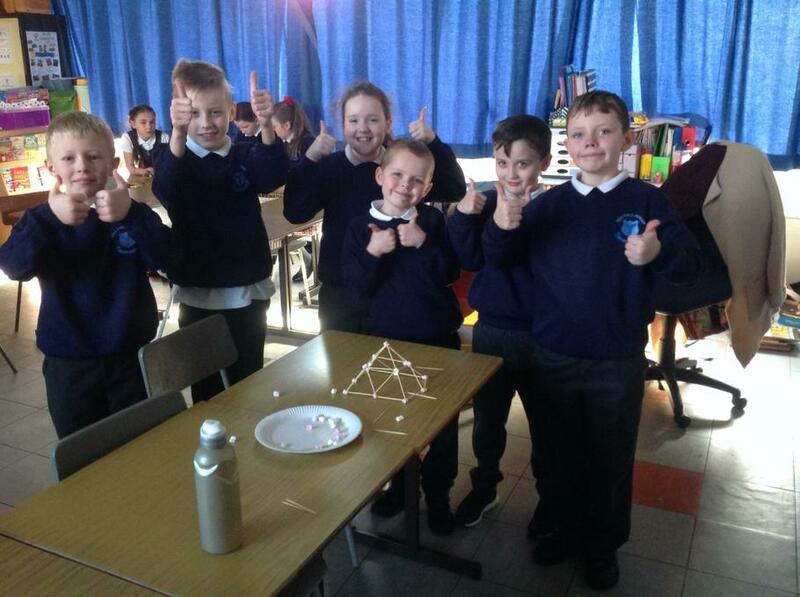 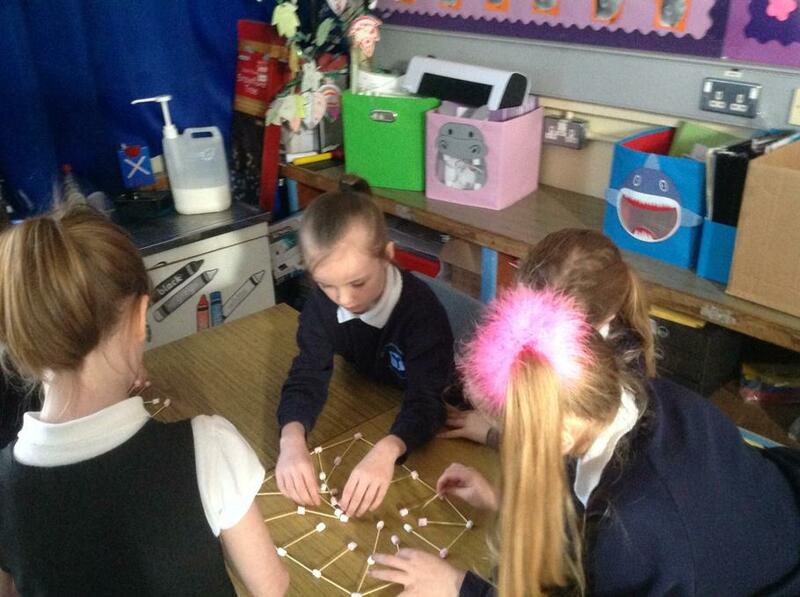 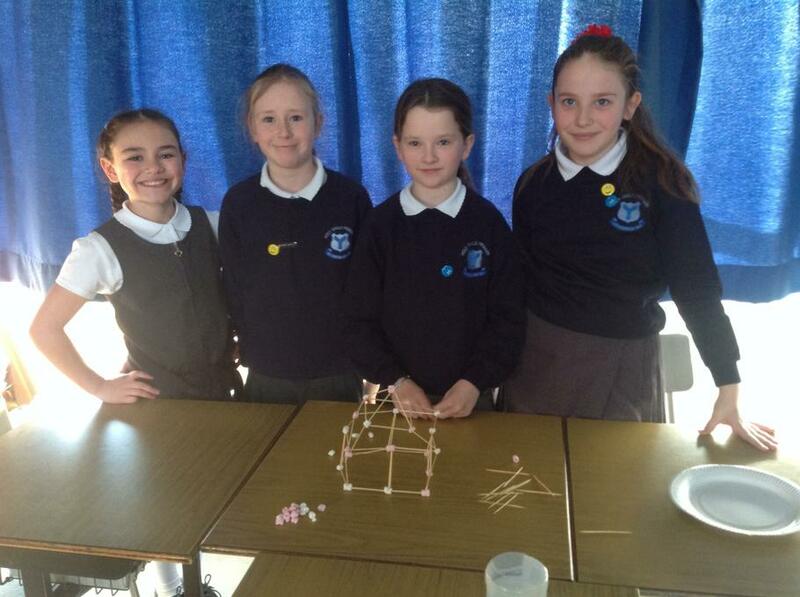 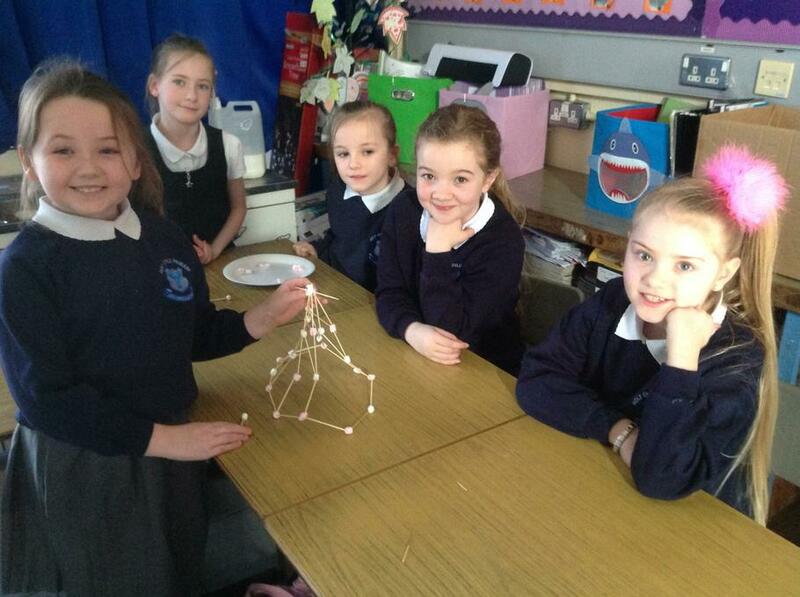 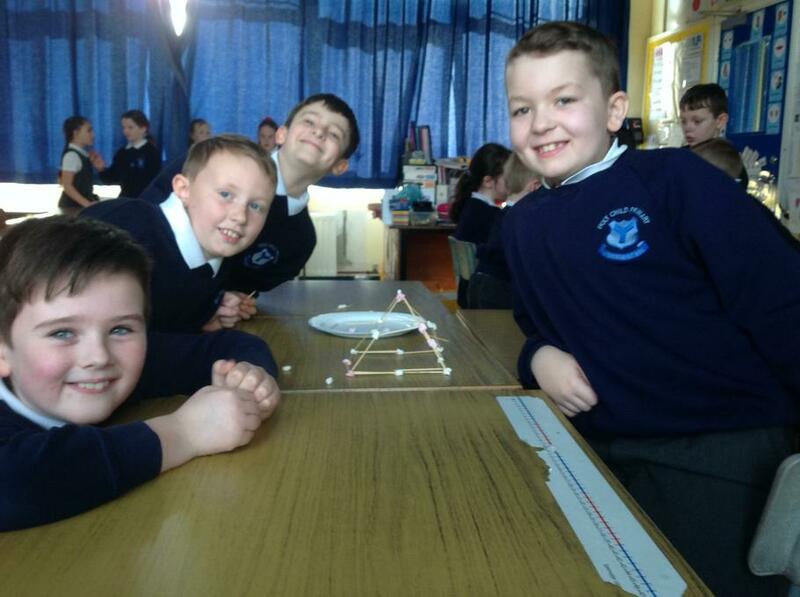 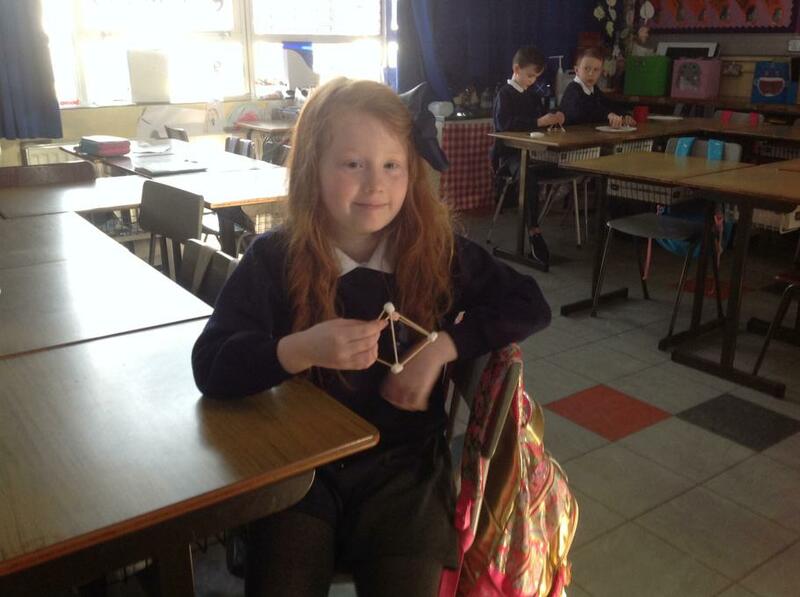 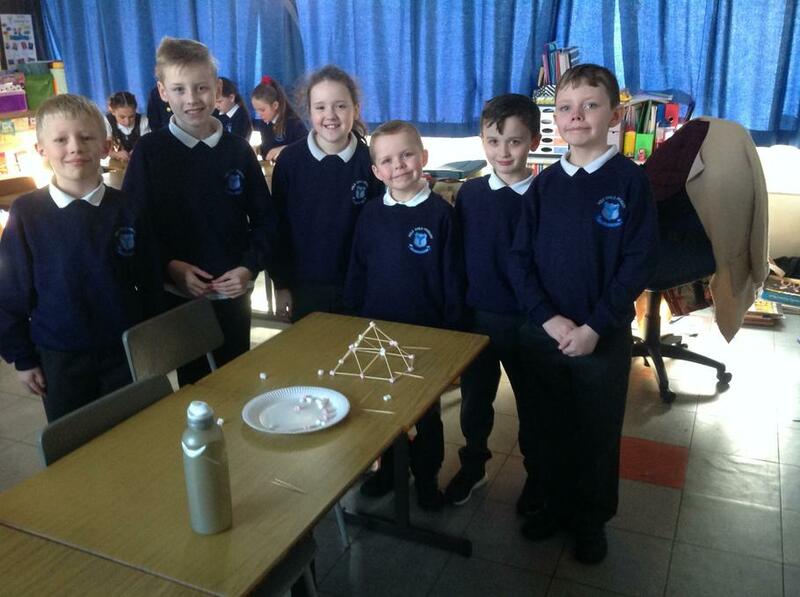 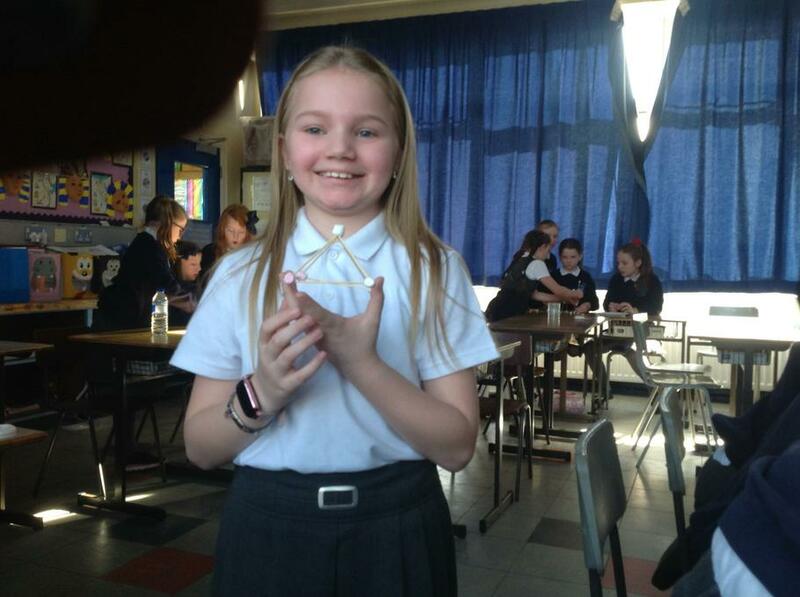 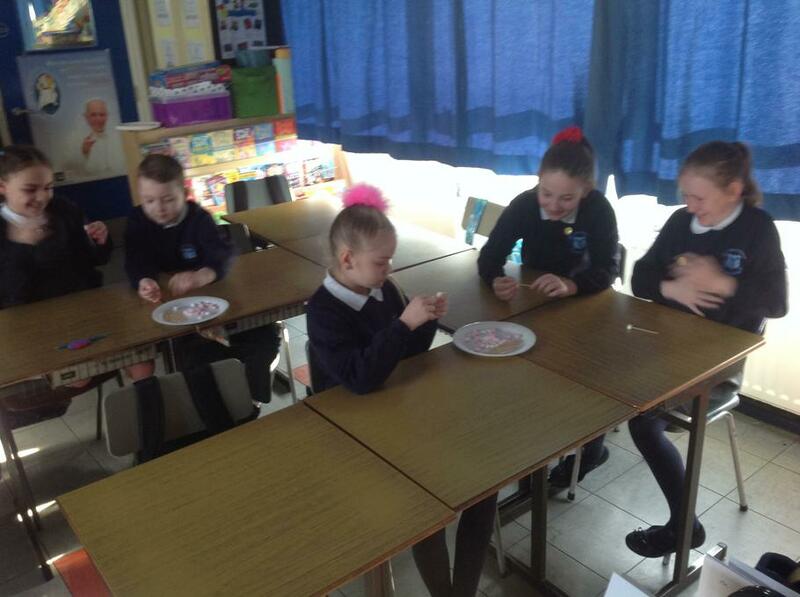 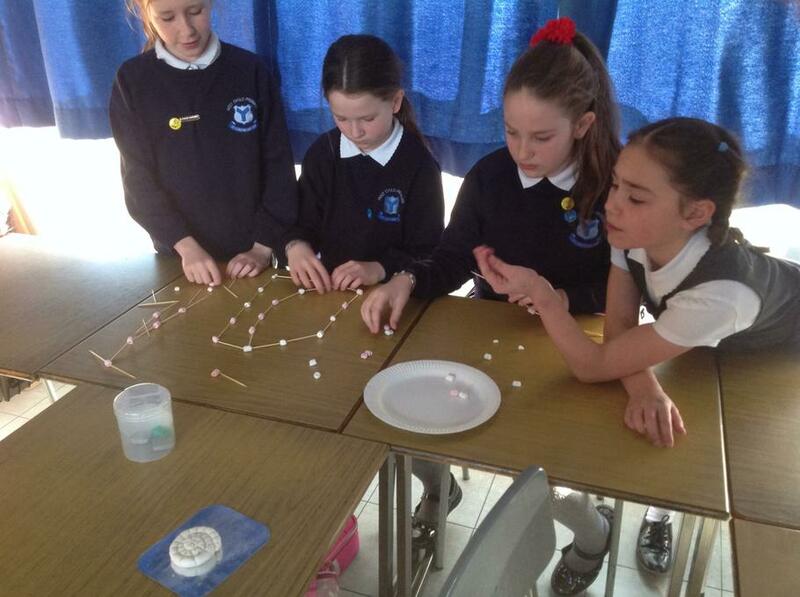 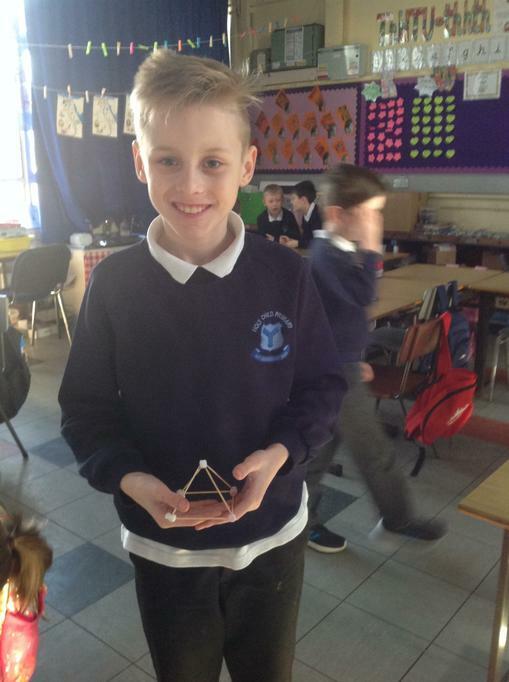 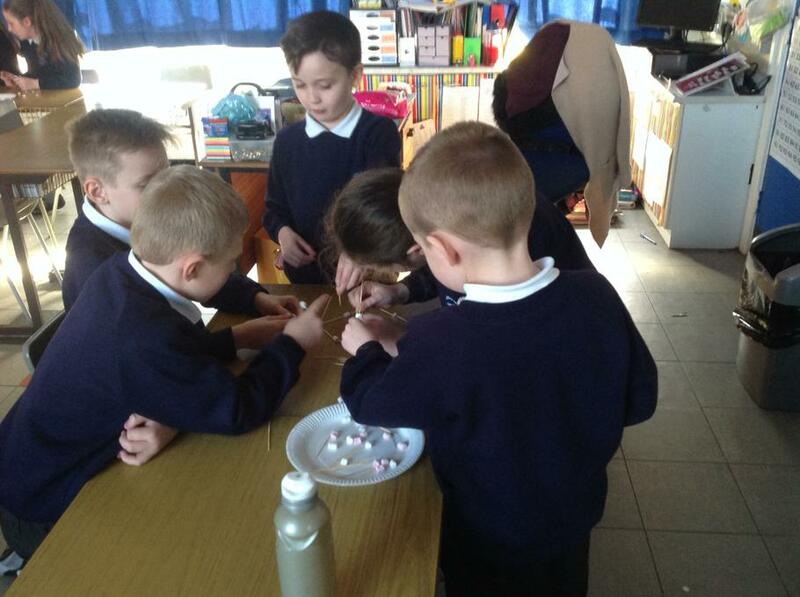 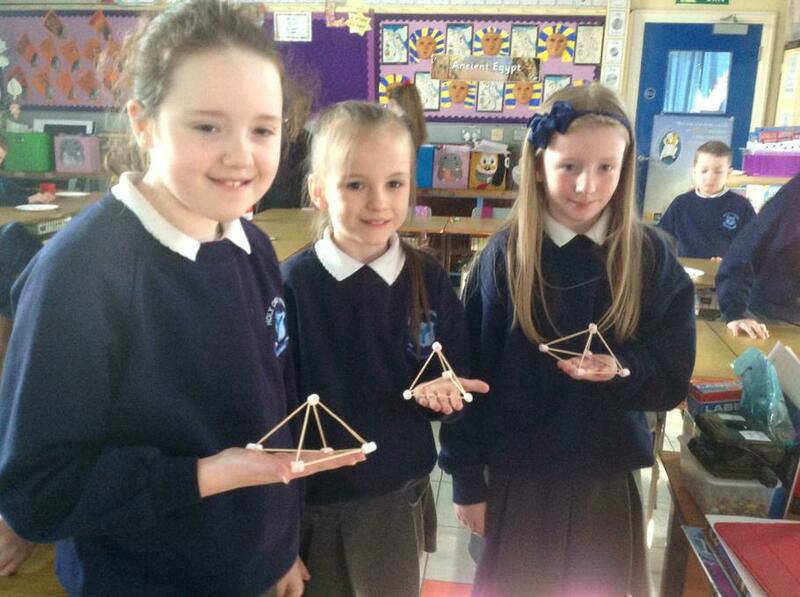 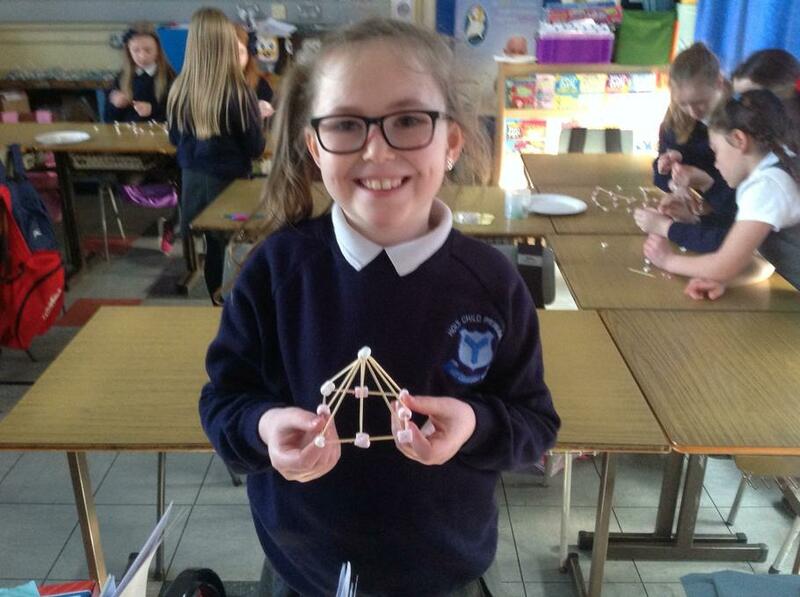 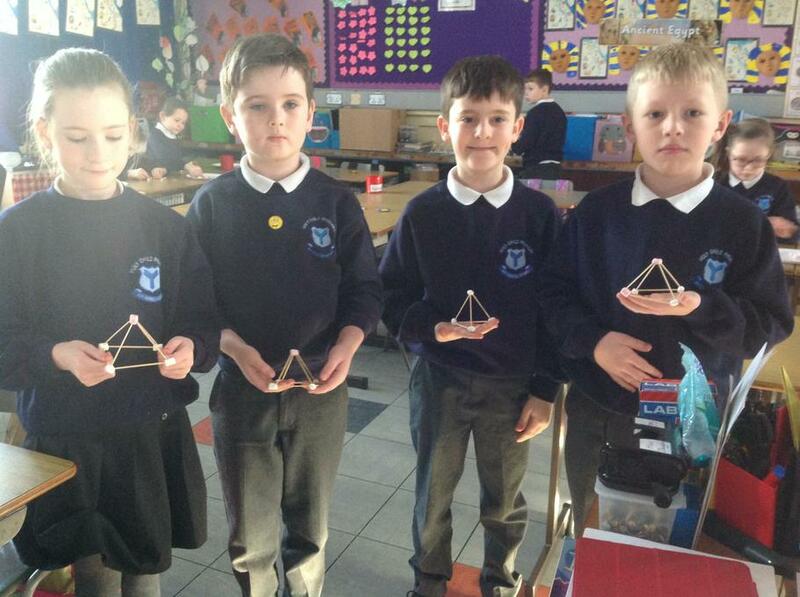 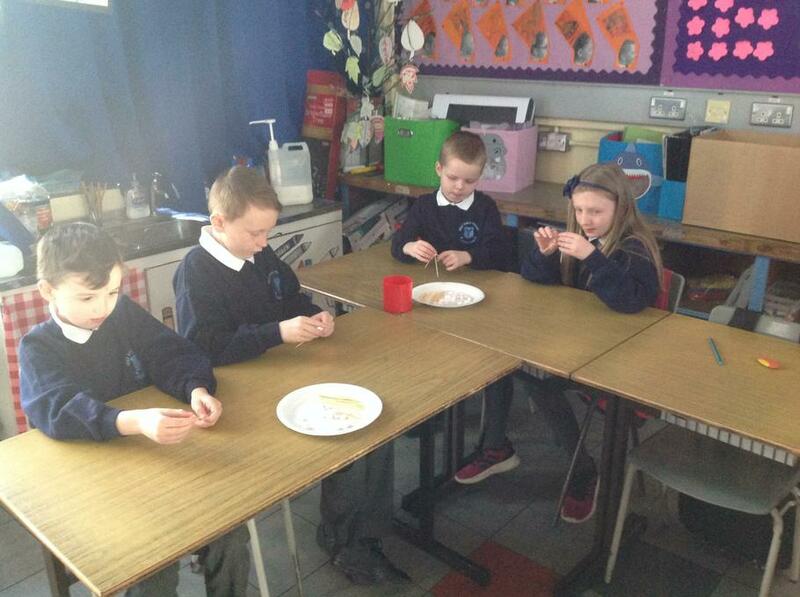 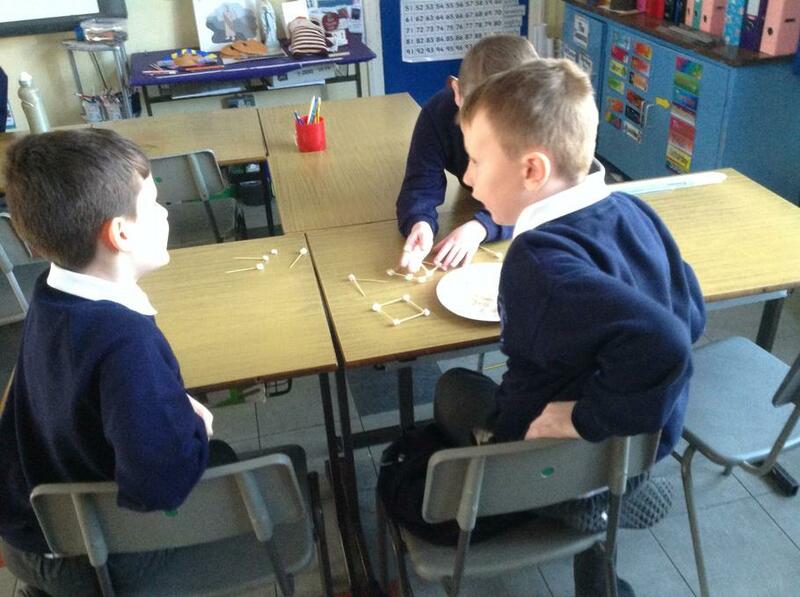 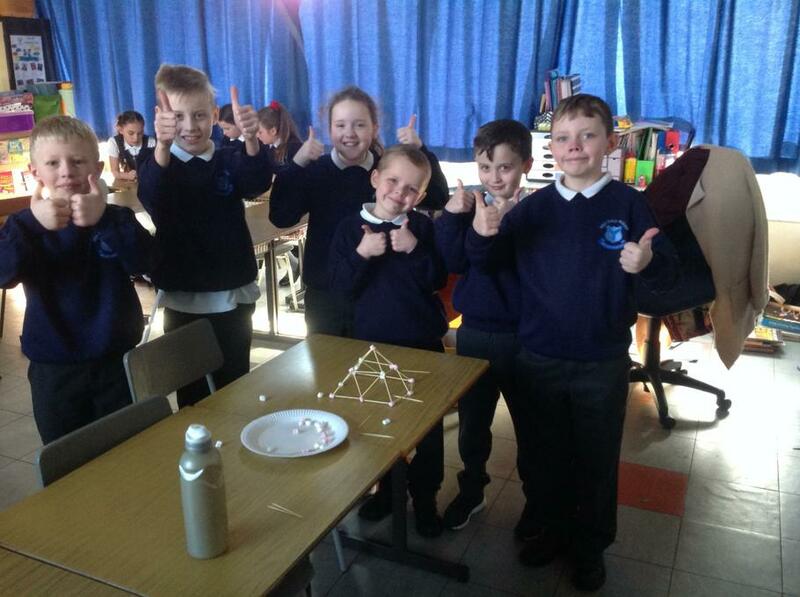 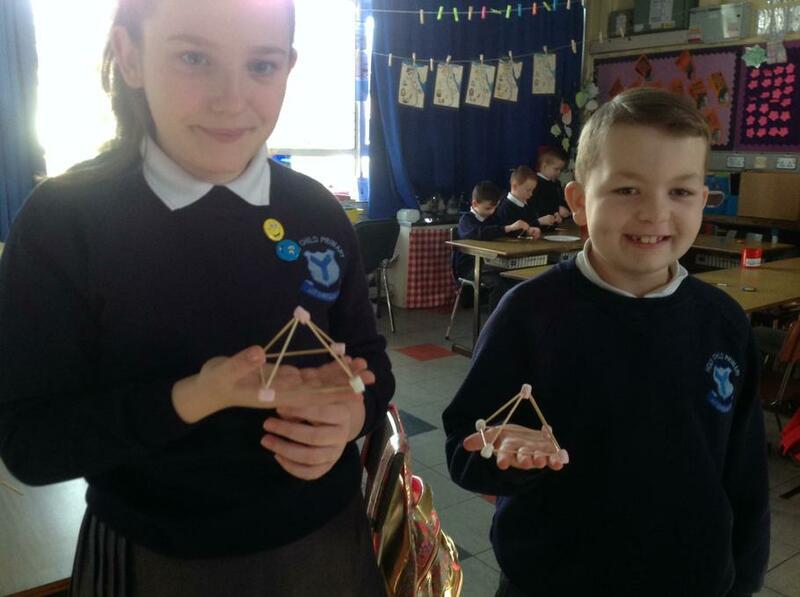 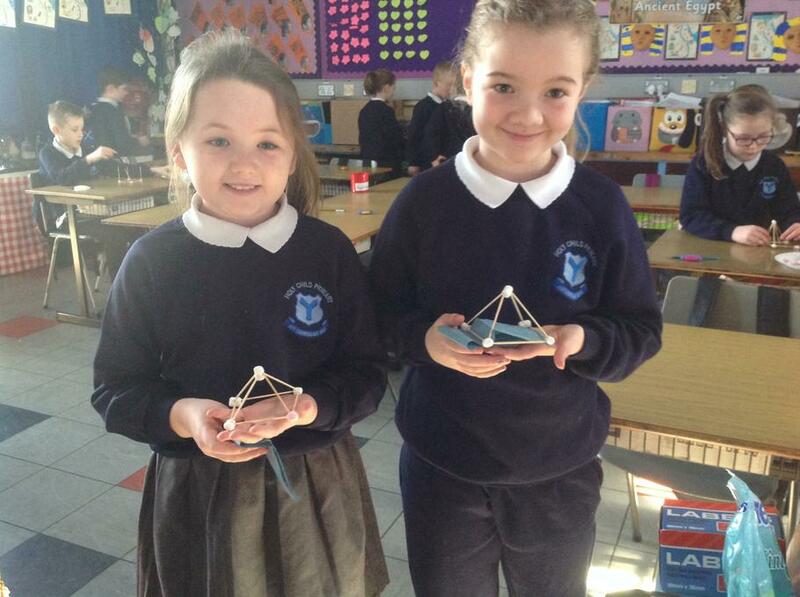 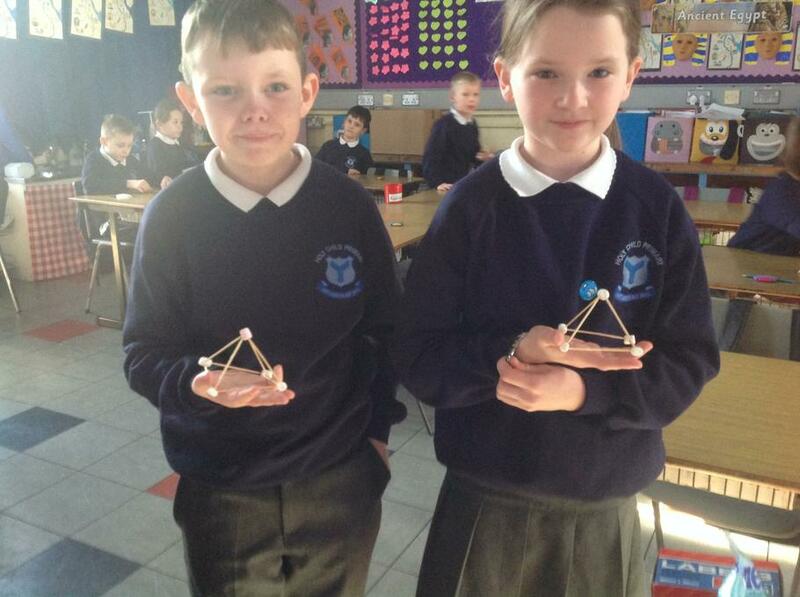 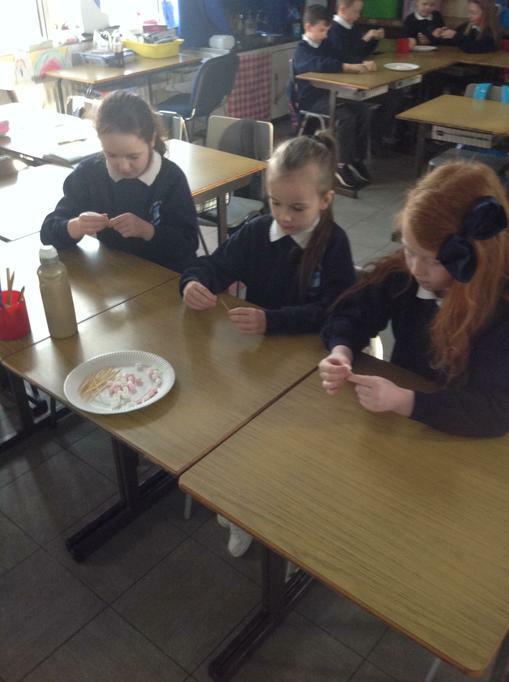 To complete our Egyptian topic the children made individual pyramids using cocktail sticks and marshmallows. 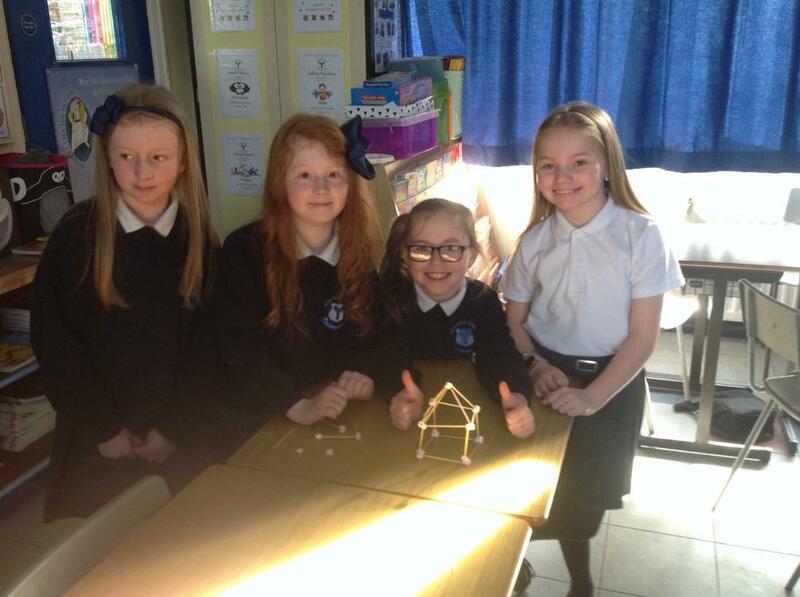 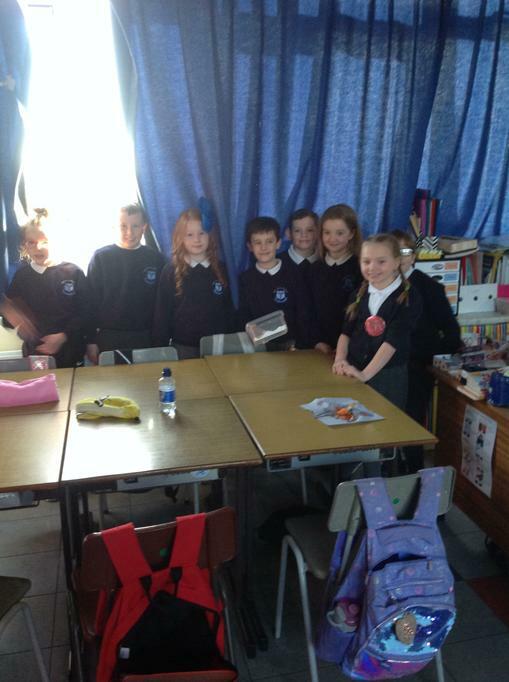 After getting into teams the children were given a challenge to create a larger pyramid. 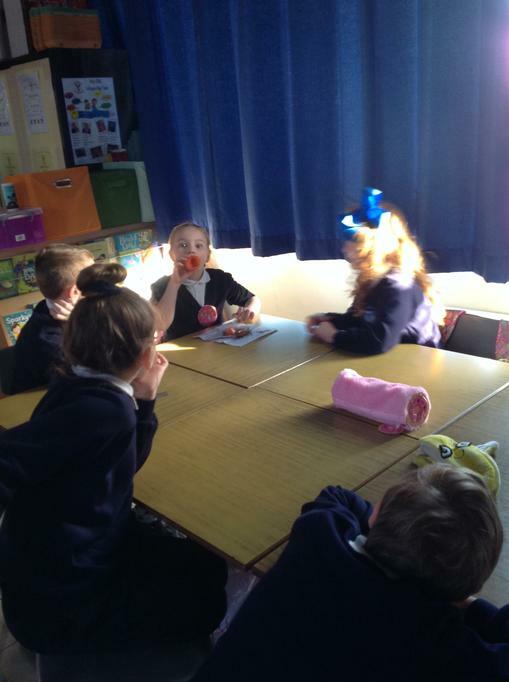 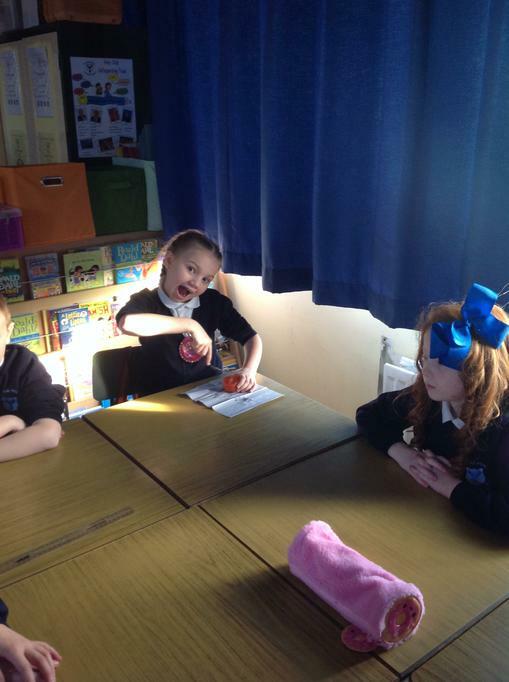 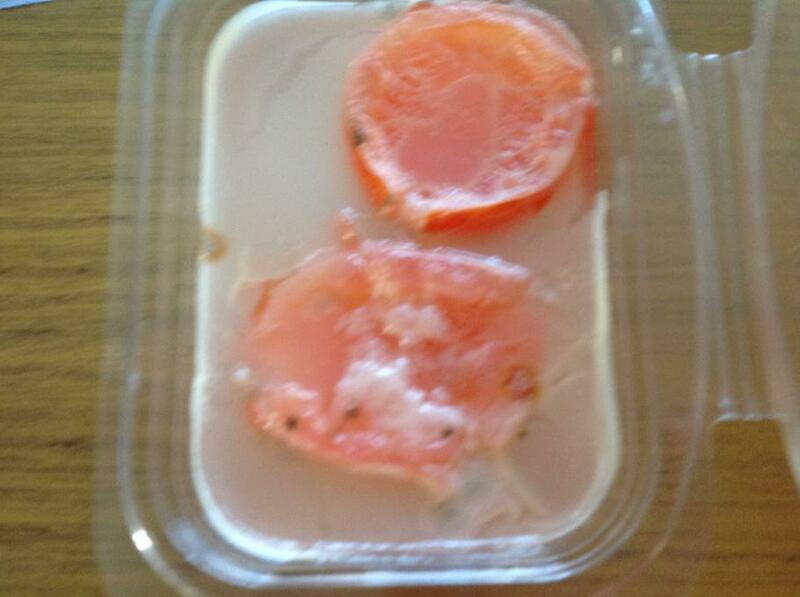 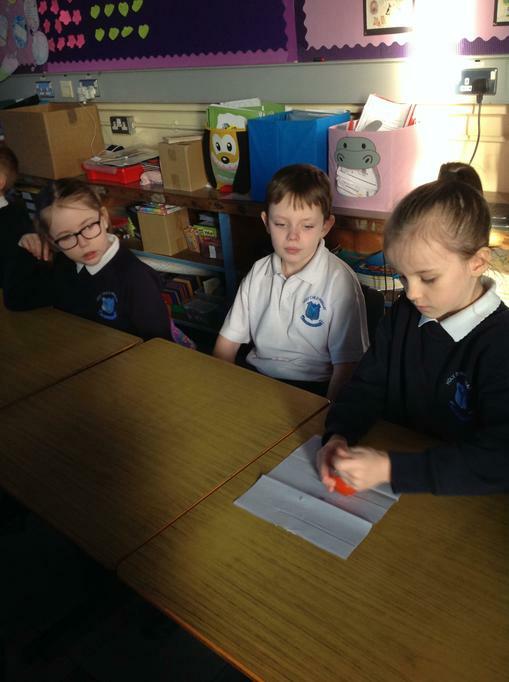 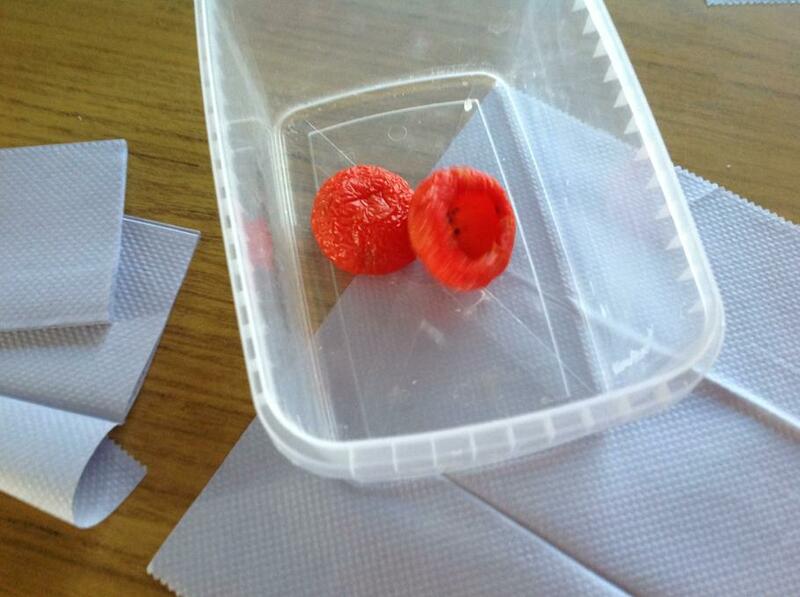 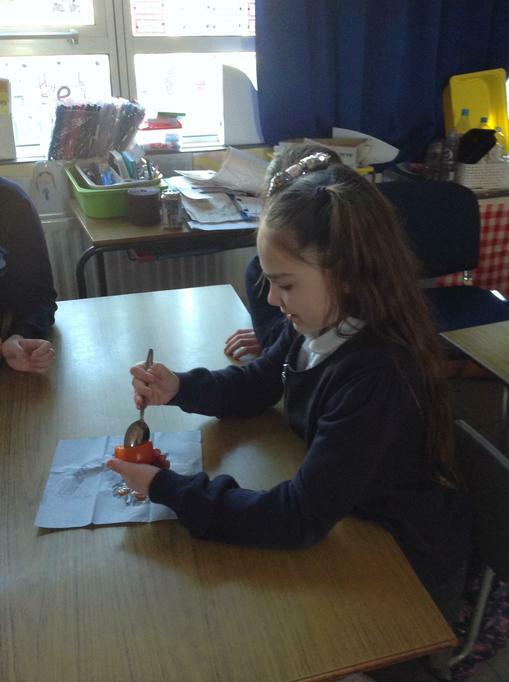 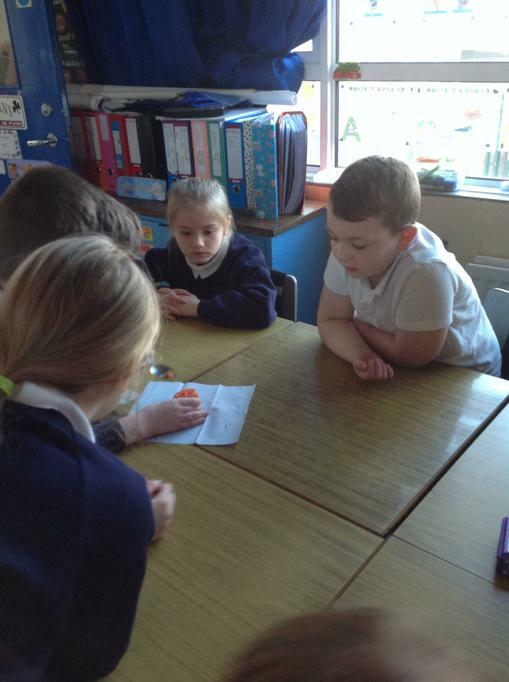 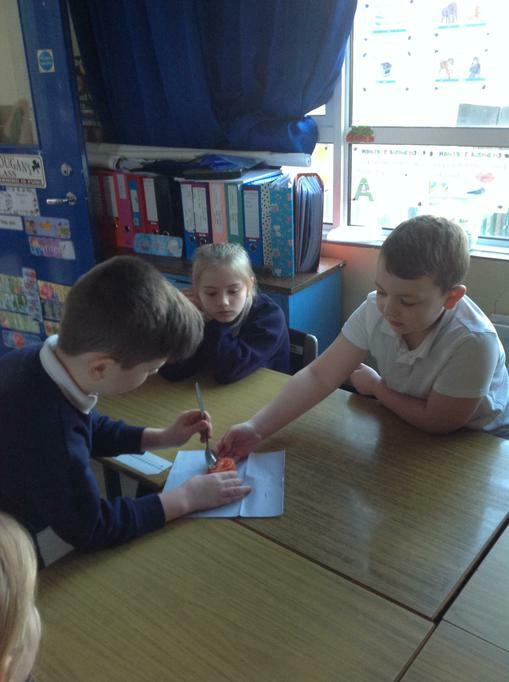 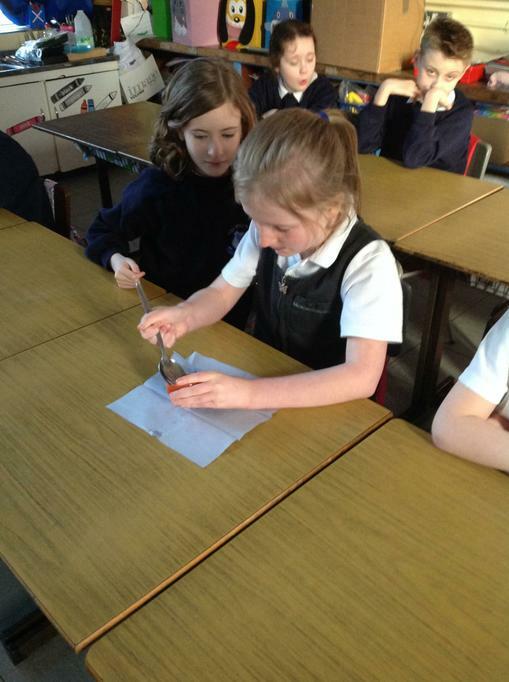 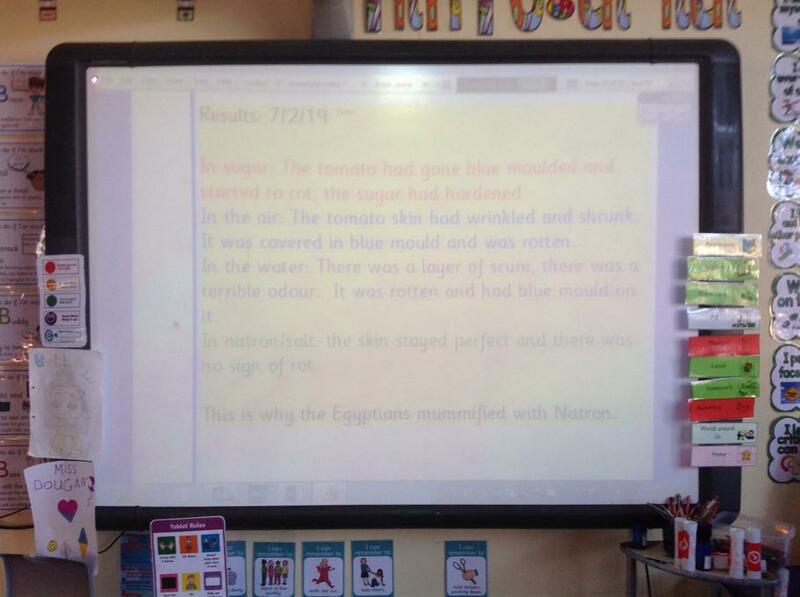 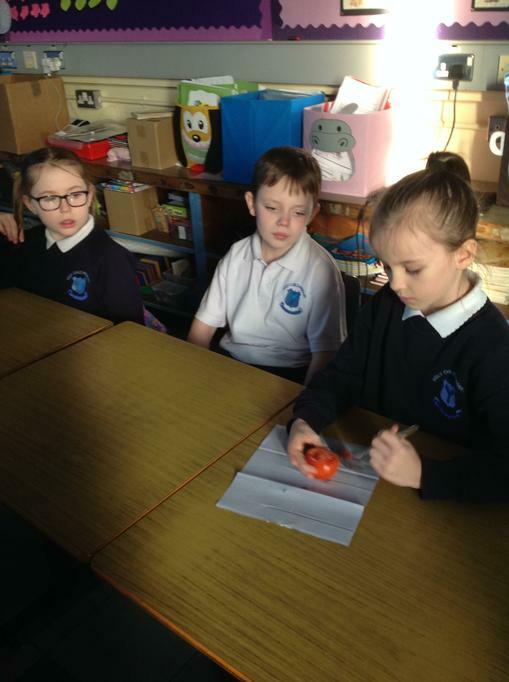 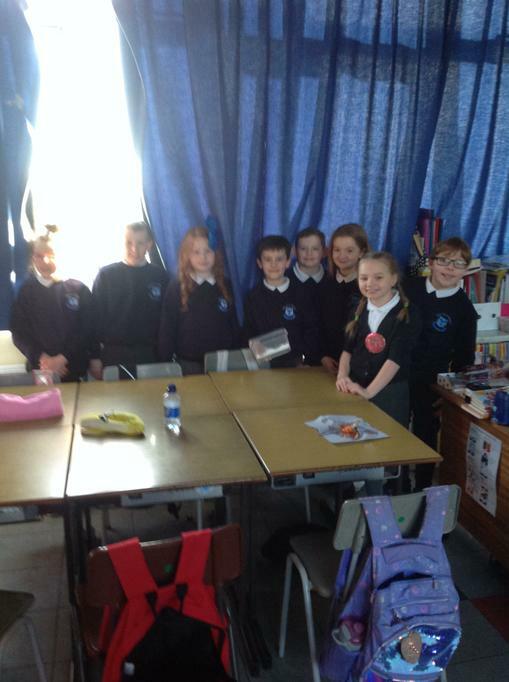 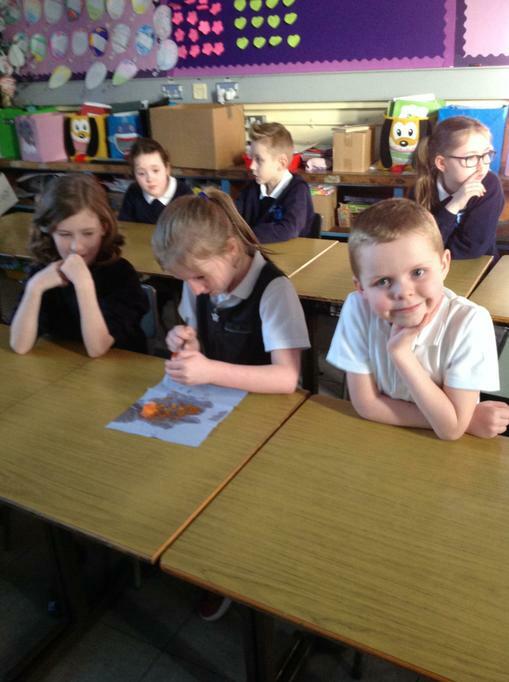 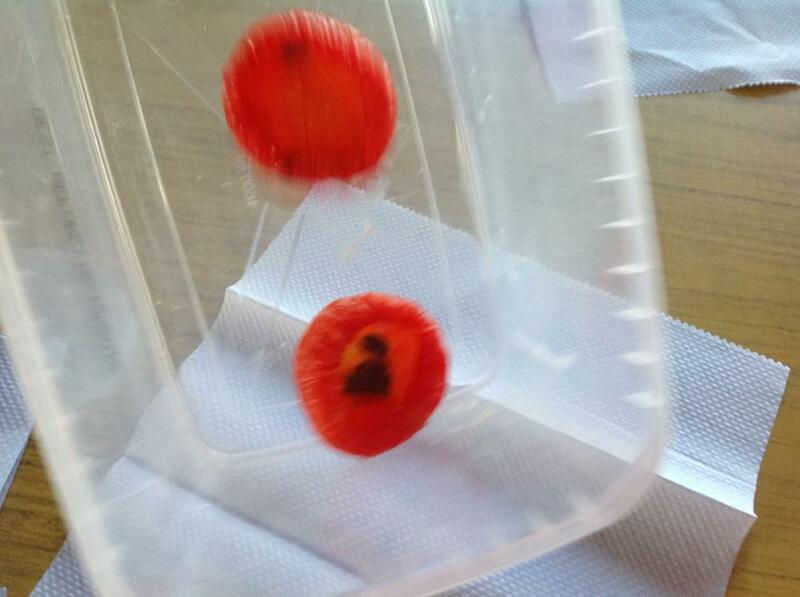 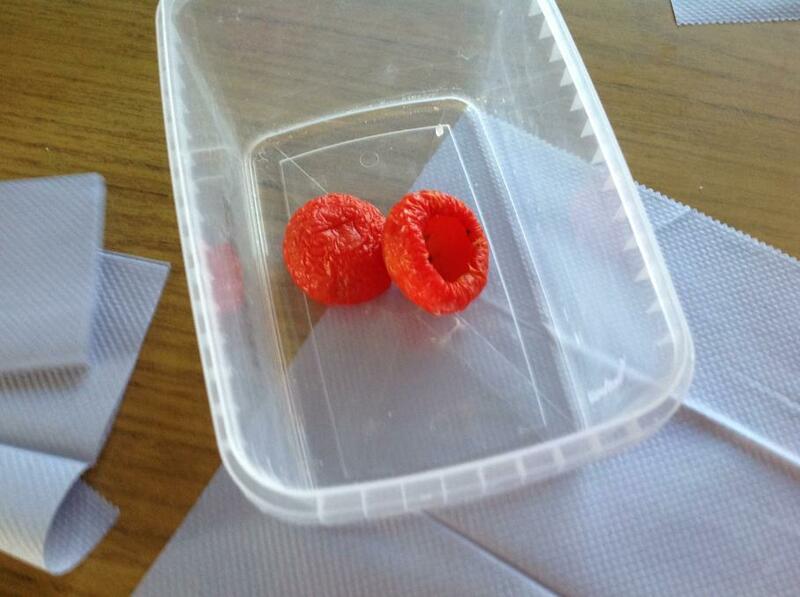 To investigate how the Egyptians mummified their dead and why they used Natron (salt) we performed our mummification using a tomato. 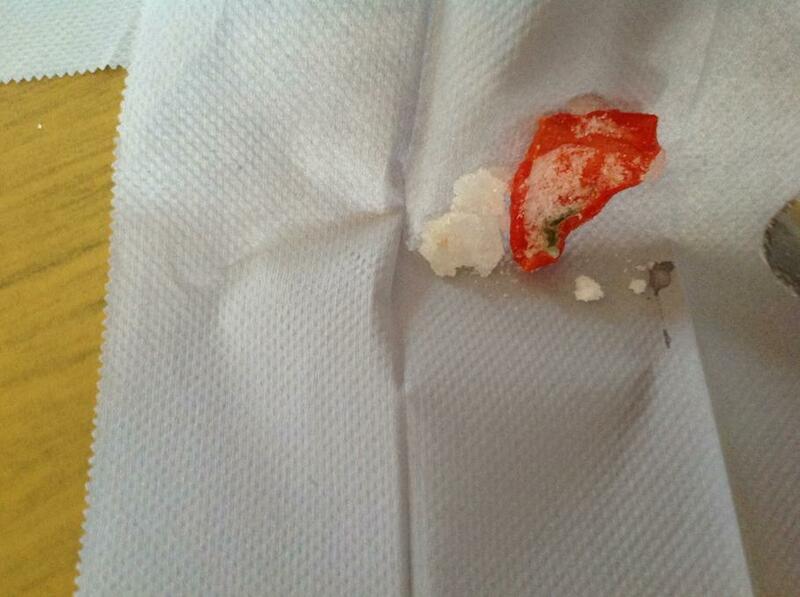 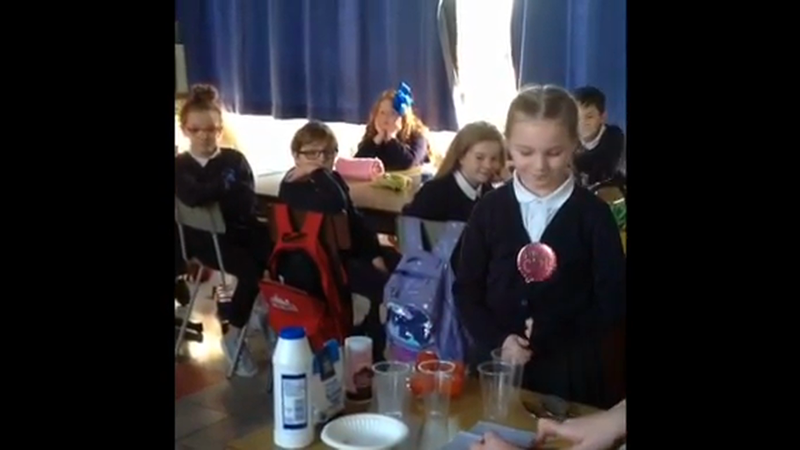 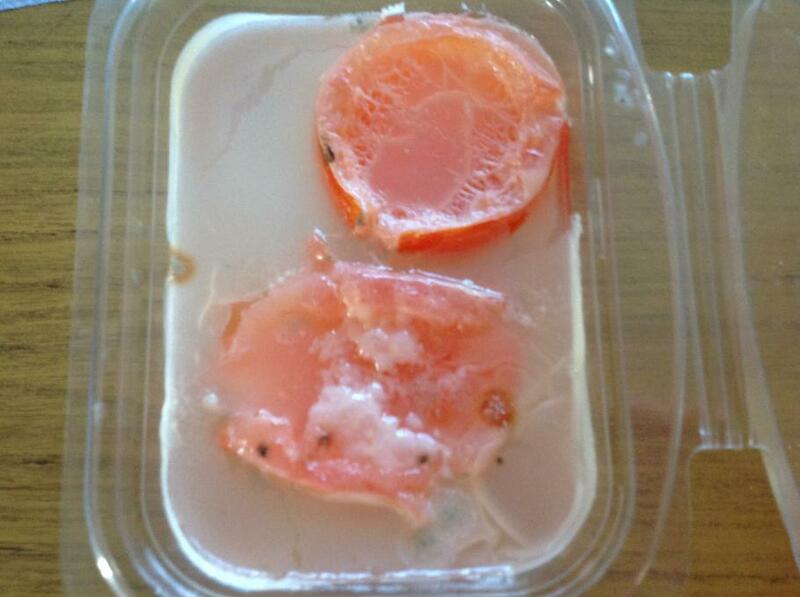 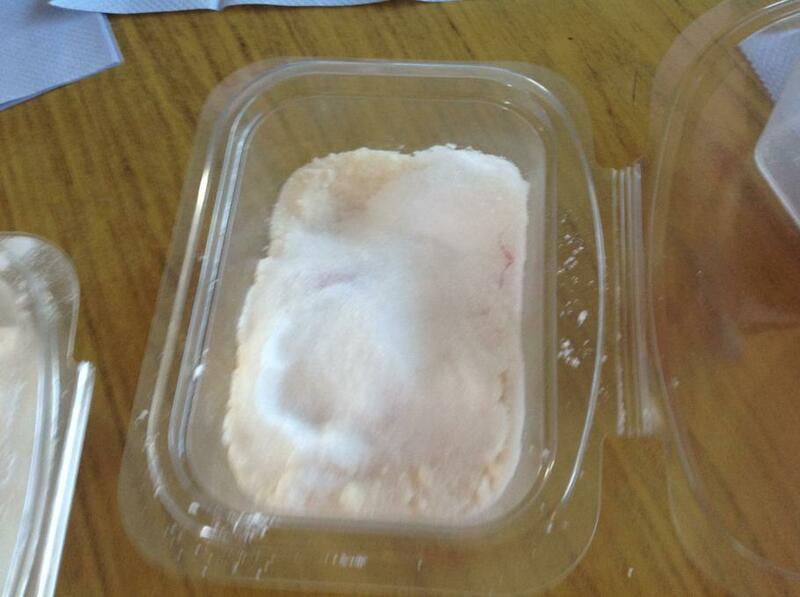 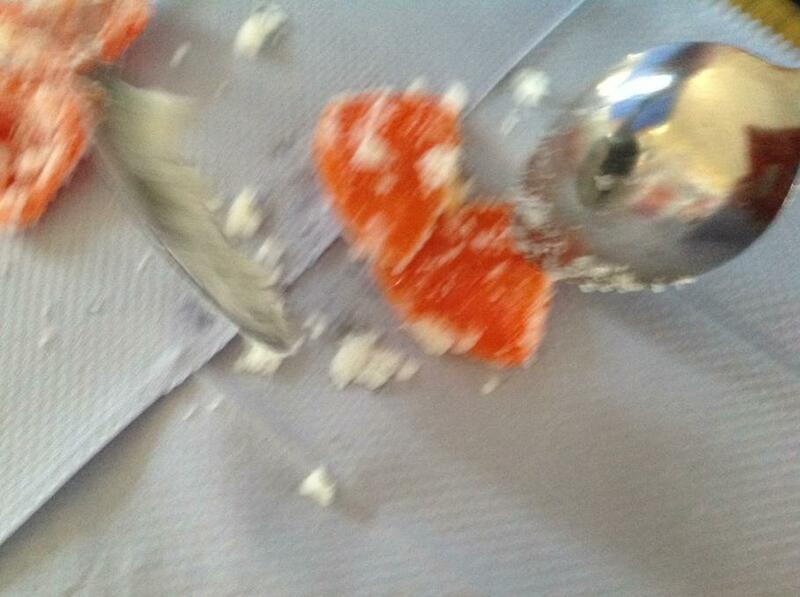 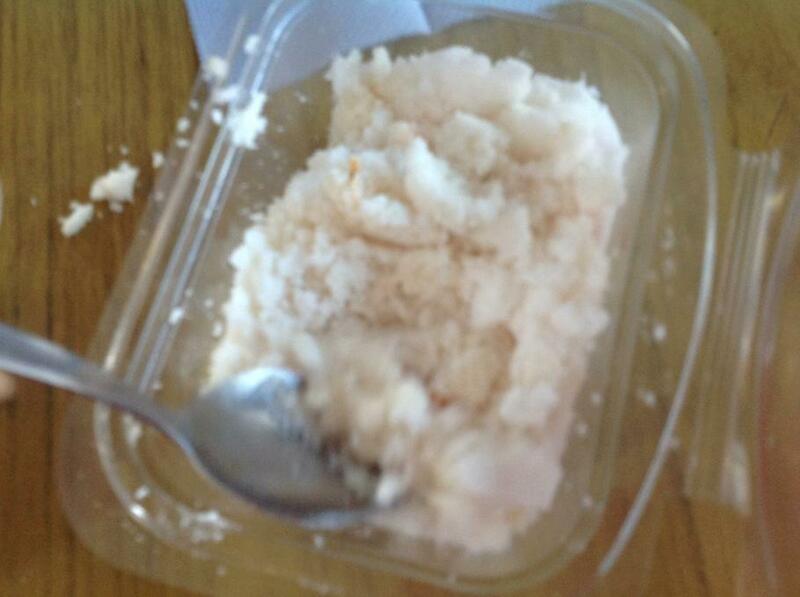 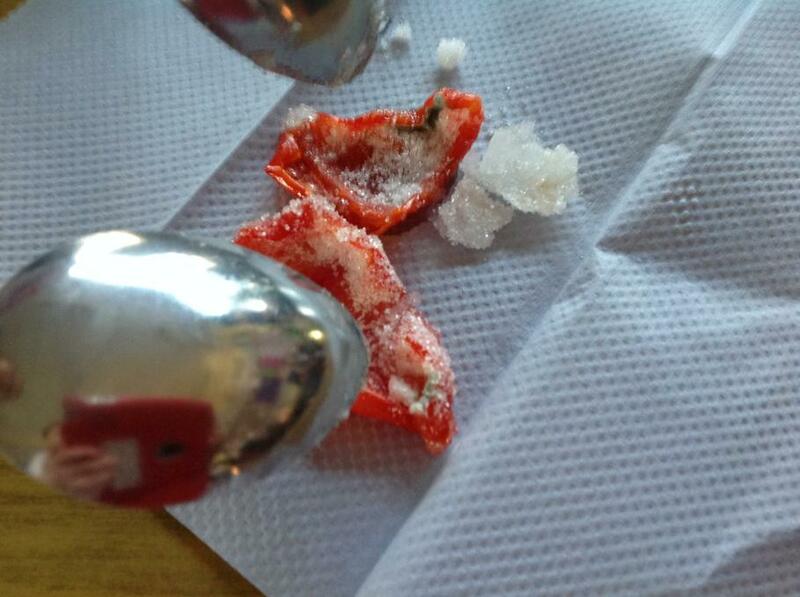 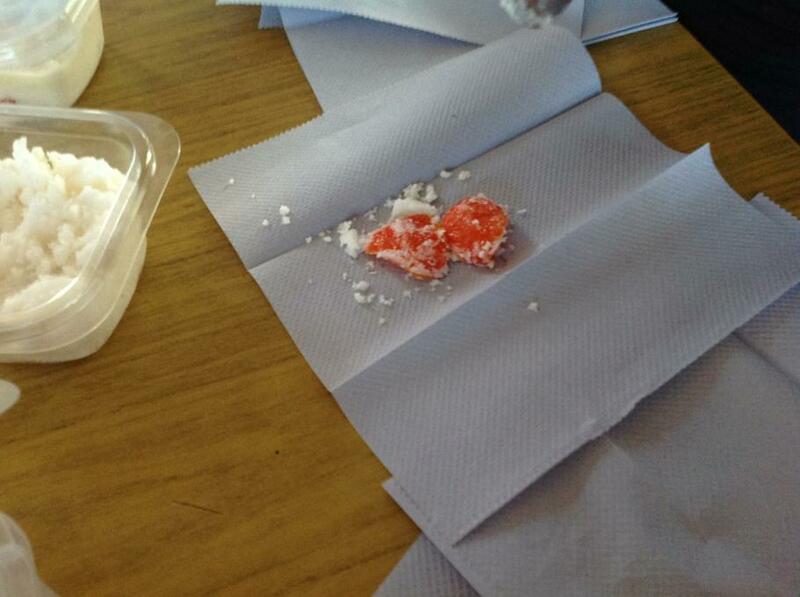 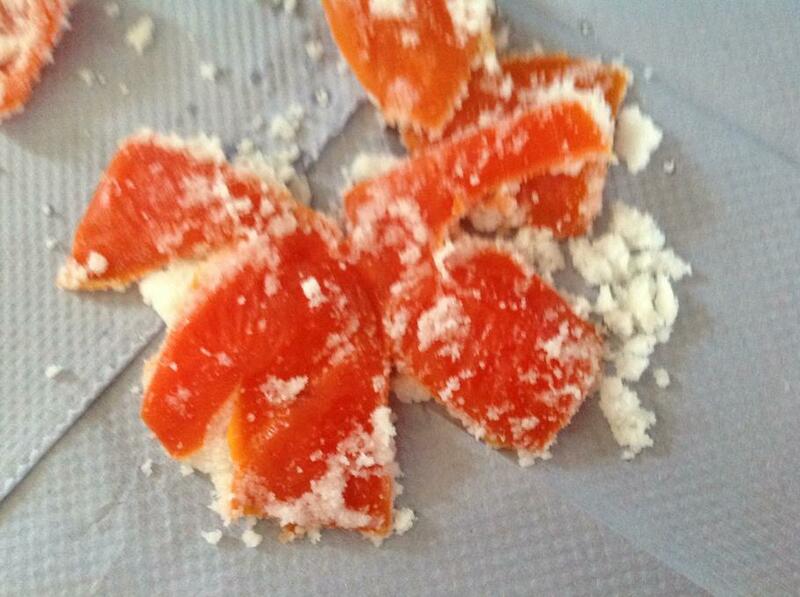 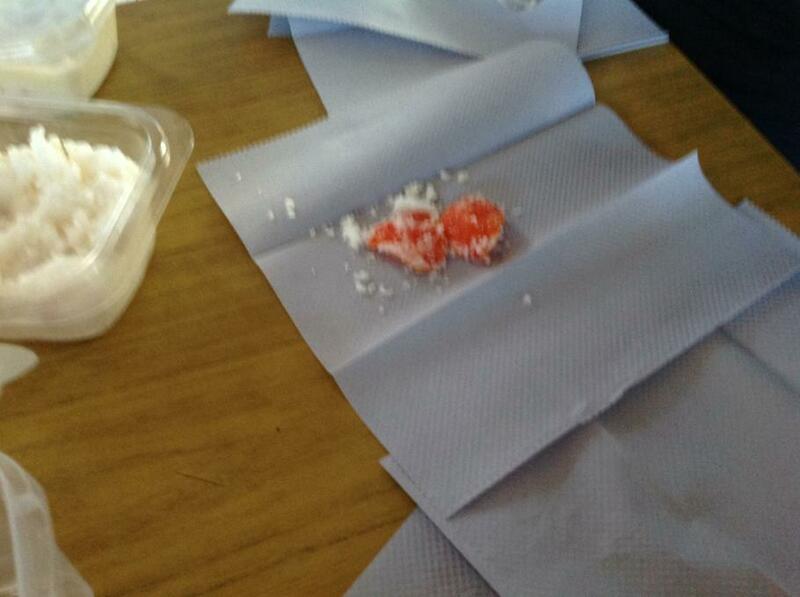 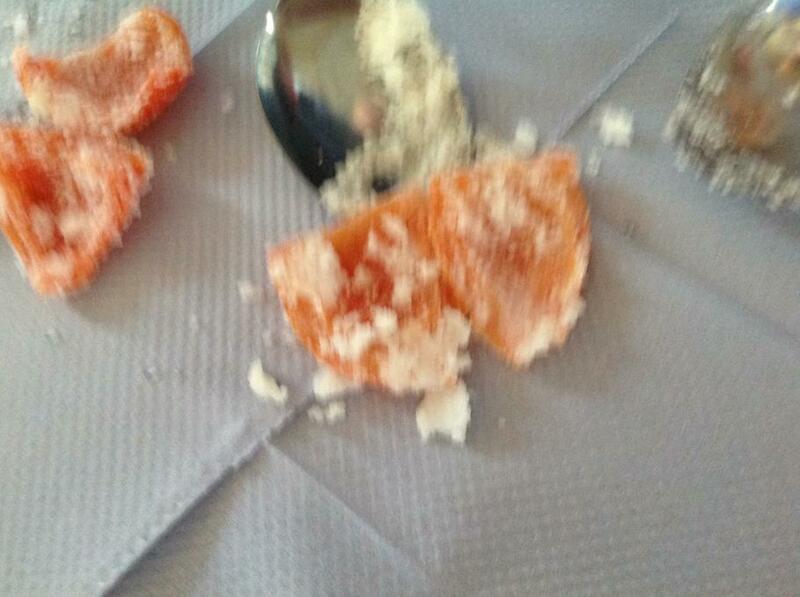 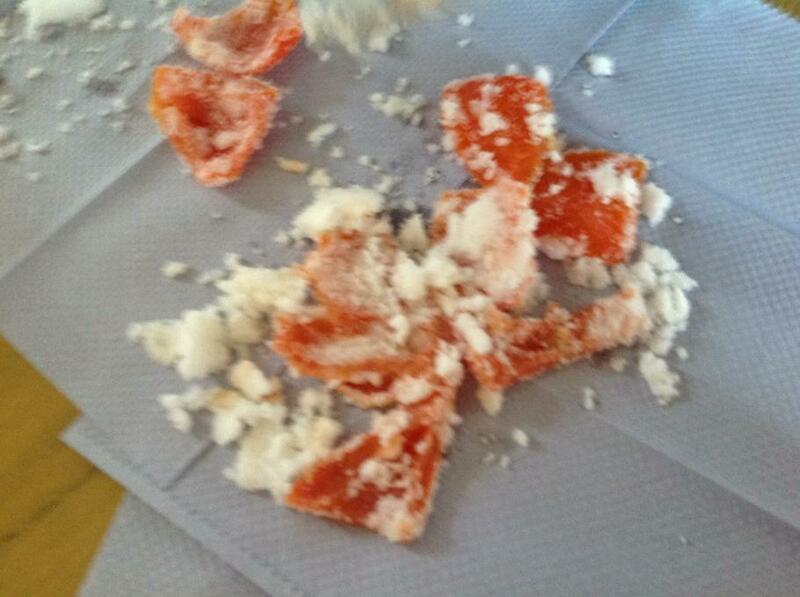 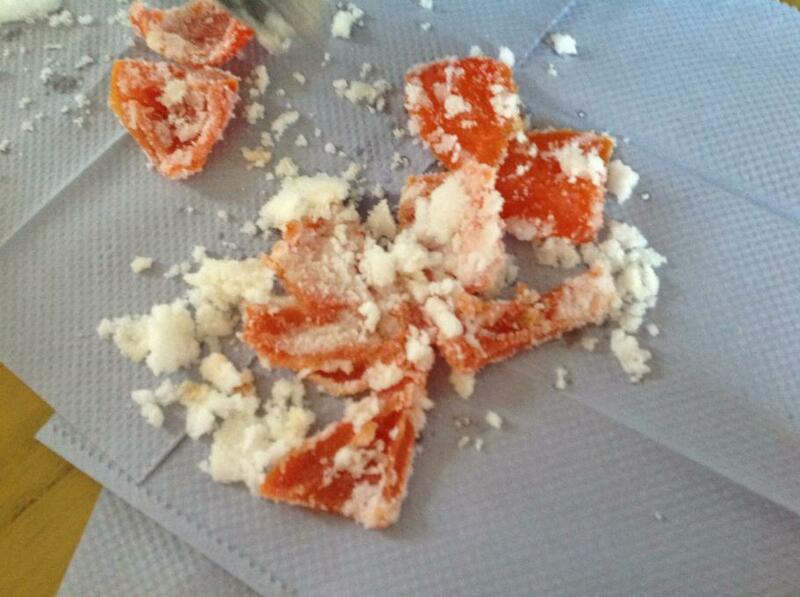 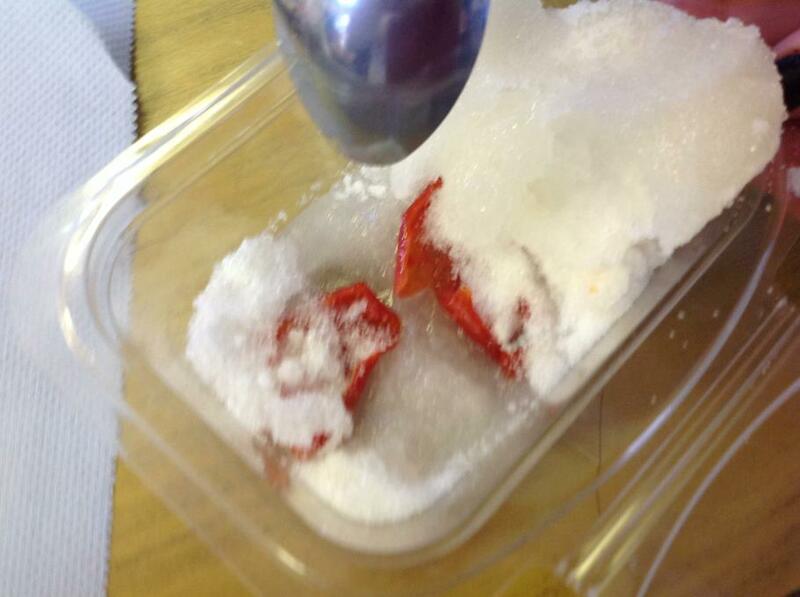 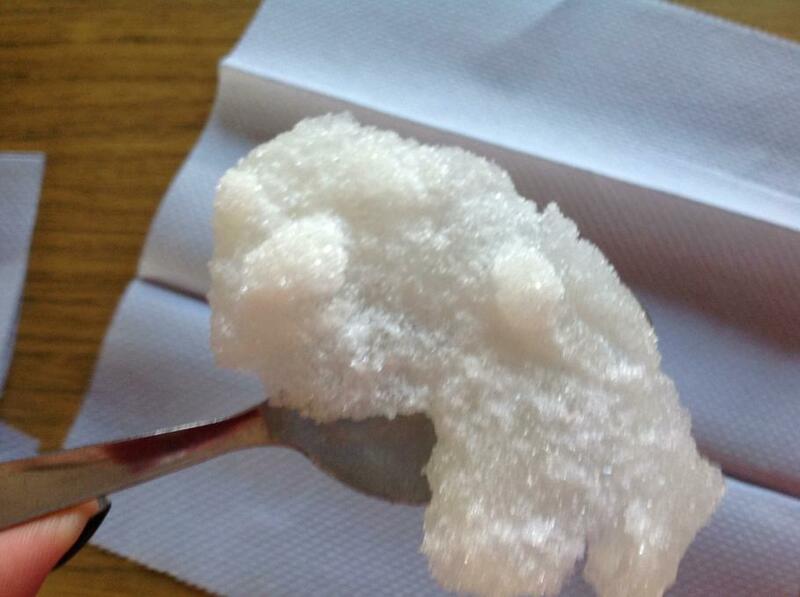 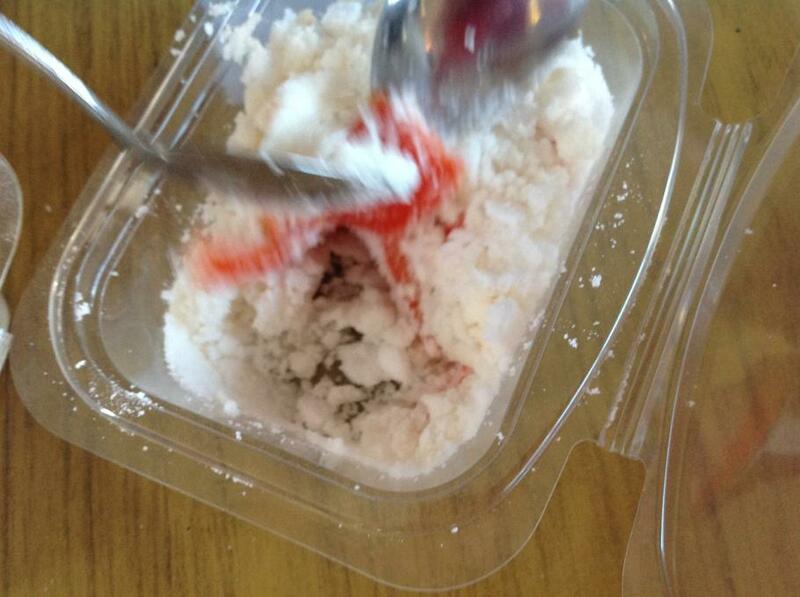 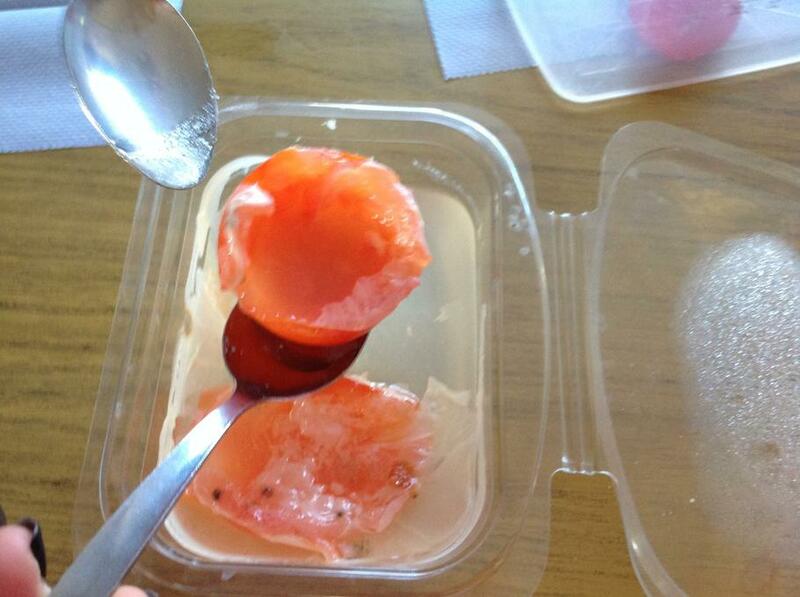 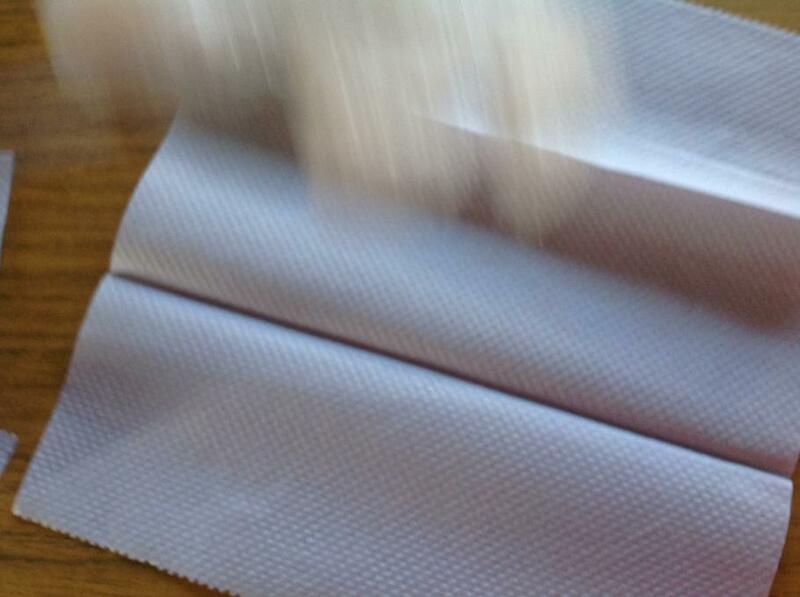 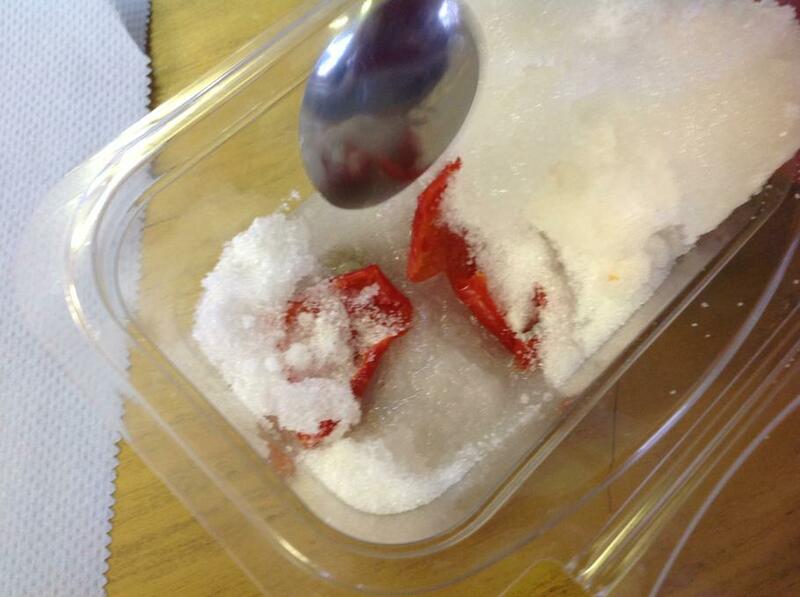 To make it a fair test and discover if salt really is the best way to mummify an item we covered some tomatoes with salt, some with sugar, some with water and we left some open in the air. 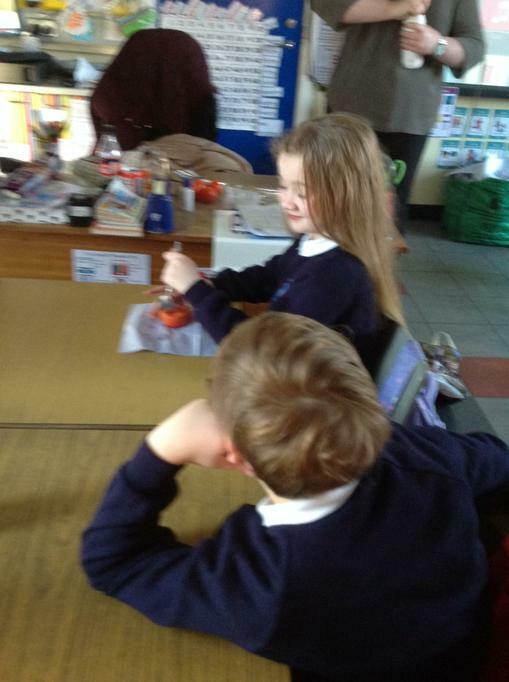 We will be checking to see what has happened to our tomatoes after a week.